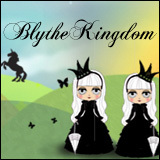 BlytheLife.com » Happy 500 Likes Giveaway! A while back BlytheLife was super close to hitting 500 likes on the Facebook page (if you haven’t already, you can like BlytheLife on Facebook by clicking here). 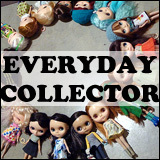 To celebrate, I knew I wanted to do some kind of giveaway – I just wasn’t sure what kind yet. So after some thinking, I came up with something good. At least I think it’s good. 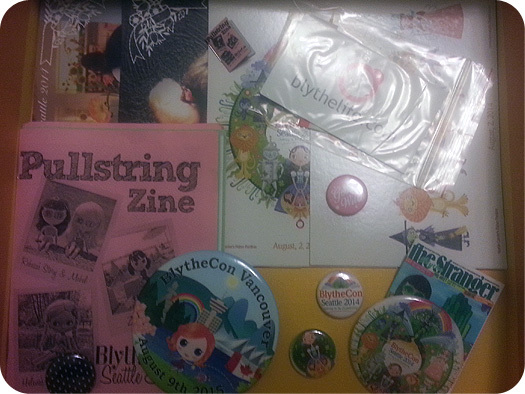 I have a local friend, who goes by Sizzy Lizzy on Facebook, who generously donated a bunch of her BlytheCon Seattle goodie bag contents – notably the postcards and buttons, so those are included in this giveaway. I know a lot of people were bummed about not being able to make it, so there are some goodies from that. A handknit cardigan with a matching headband in a seasonal orange (by me! Michelle/chelleshocks). I know, a ball of yarn is not a cardigan – but the winner gets to choose fun things like: sleeve length (full length, three-quarters length, short) & pockets (yes or no). This is everything. All the things! 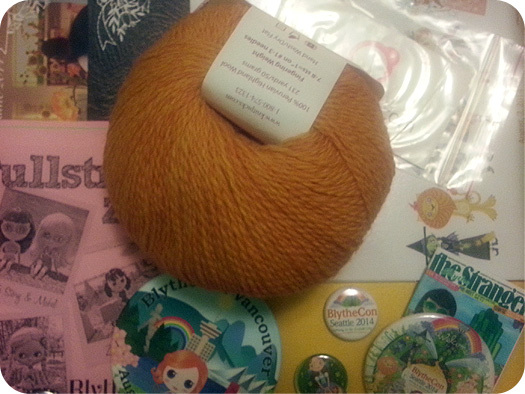 Just imagine the yarn being knitted up already, okay? What do you have to do? Just comment below, and then enter via the Rafflecopter! If you comment and do not enter via the Rafflecopter widget, your comment will not count towards an entry for the contest! There are additional ways to enter – check the Rafflecopter widget! The giveaway runs until Friday October 10th 2014 at 11:59pm Pacific. The draw will be held on Saturday October 11th 2014 and the winners will be announced on BlytheLife.com. Remember to use a valid email address for all comments. If you win, I will be contacting you for your mailing information. You are so sweet and adorable. Did I mention adorable! Thank you!! 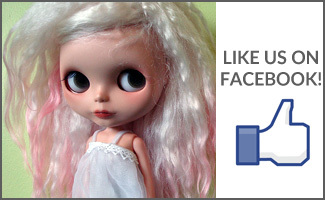 You so deserve 500 more likes and lots more! I love your blog and read it every day. 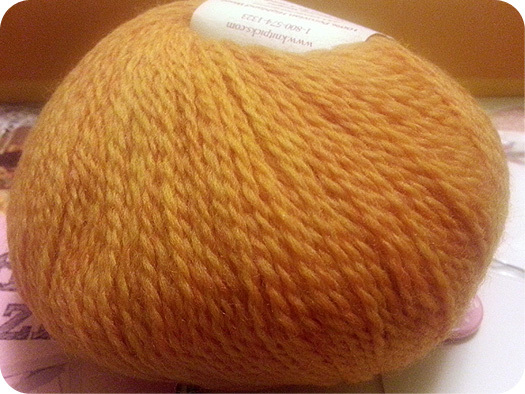 That orange yarn is so pretty! Giveaways are so fun. I was lucky enough to randomly win a cardigan made by you before, so I can vouch for the cuteness sure to come from this yarn! So many cute stuff ^^and congrats for the 500 likes!!! !